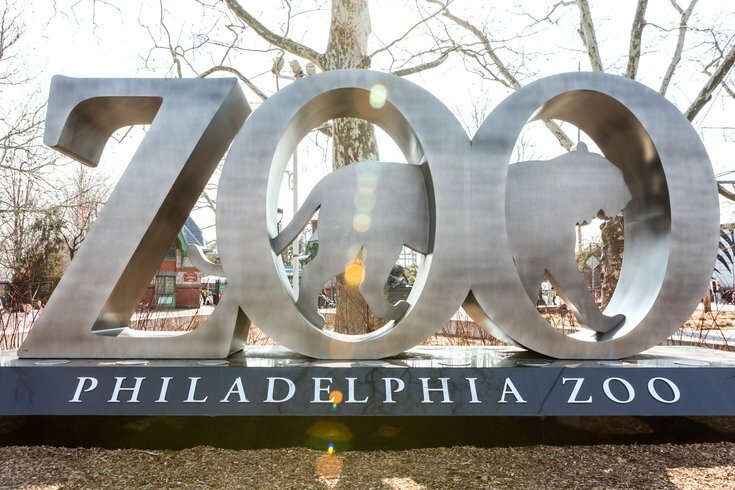 The Philadelphia Zoo is launching a new happy hour series for adults. On "Wild Nights," the 21-plus crowd is invited to grab a drink, explore the zoo, meet animals and play games from 6 p.m. to 9 p.m. Each happy hour will have a different theme, so expect something different each time you go. Tickets are $18 ($15 for zoo members), and parking is included. Beer, cocktails and light bites will be available for purchase. At the first-ever Wild Night, learn about rainforest habitats, encounter animals from tropic regions and talk to zoo staff about their work to save endangered species. There will also be a Polynesian dance performance. At the next Wild Night, love is in the air. Zoo staff will share information on the courtship, mating and parenting of animals from around the world. To drink, there will be special aphrodisiac cocktails to fit with the theme.